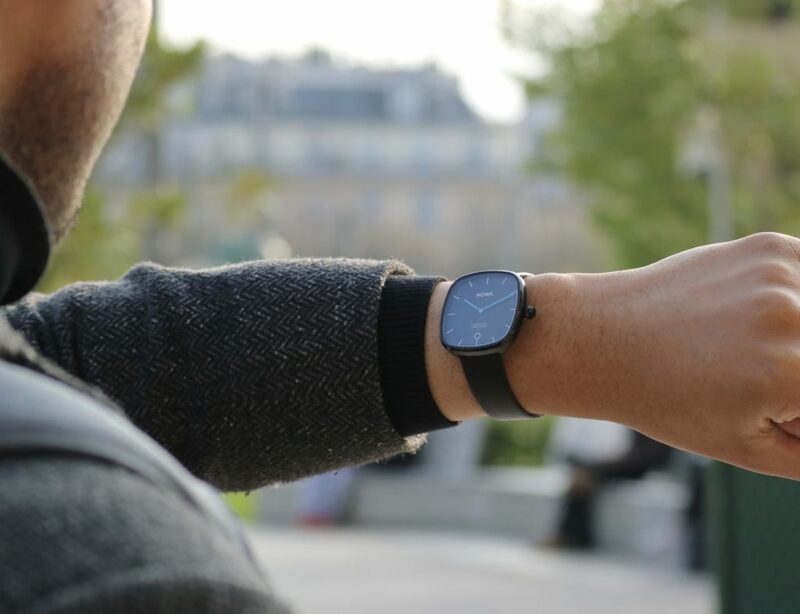 It’s sleek, it’s intuitive, it’s fast, it works seamlessly with your devices. There are plenty of reasons to love the MacBook, MacBook Pro, and MacBook Air. All three devices let you take your computing on the go and, with these tried and true accessories, those incredible machines just got even better. What are the best MacBook accessories? Check out our collection of cases, stands, drives, and more. What’s new in the 2018 MacBook Air? This incredible 13.3-inch laptop has a Retina display, 16GB RAM, and an 8th gen dual-core Intel processor. What is the best way to upgrade the MacBook? While you can’t easily mess about under the hood, these cool accessories should add something to your Apple machine. Purchasing a new MacBook is like welcoming a new child into the family. Your aluminum baby is precious and fragile, yet filled with potential. 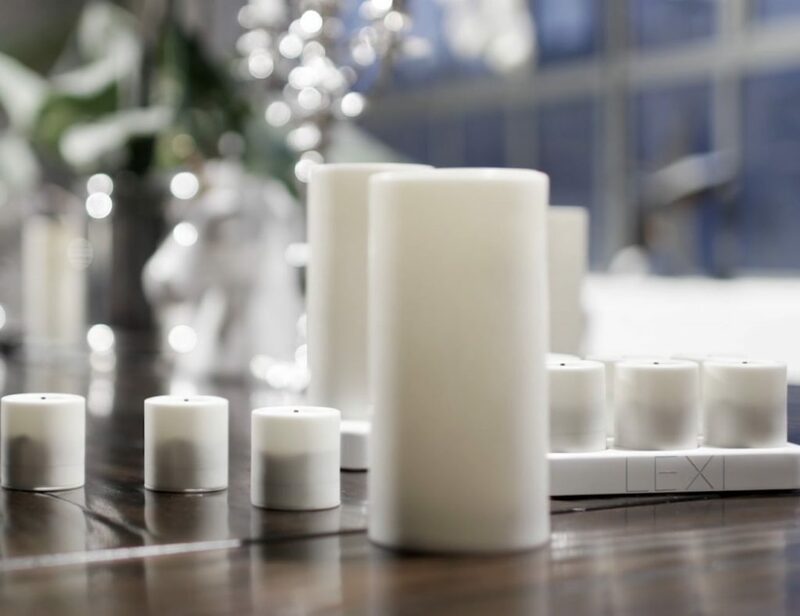 Just like an infant, you will probably want to shower your Apple machine in gifts. It makes no sense, but we totally understand — in fact, we are happy to help. 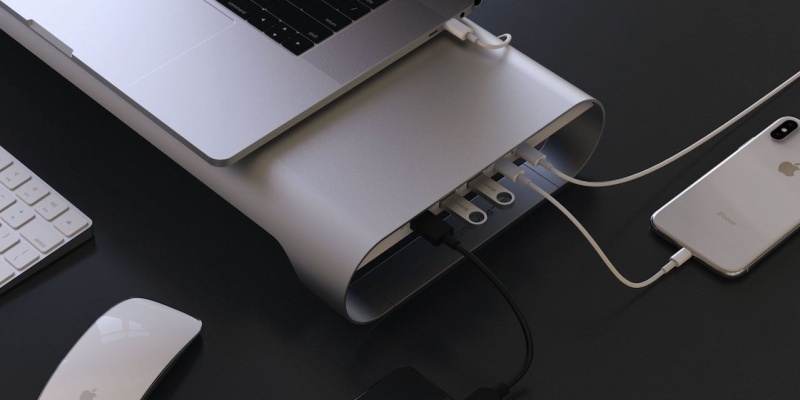 Here are some cool accessories that play nicely with your MacBook. If you rely on graphics for work or play, this graphics processor will blow you away. 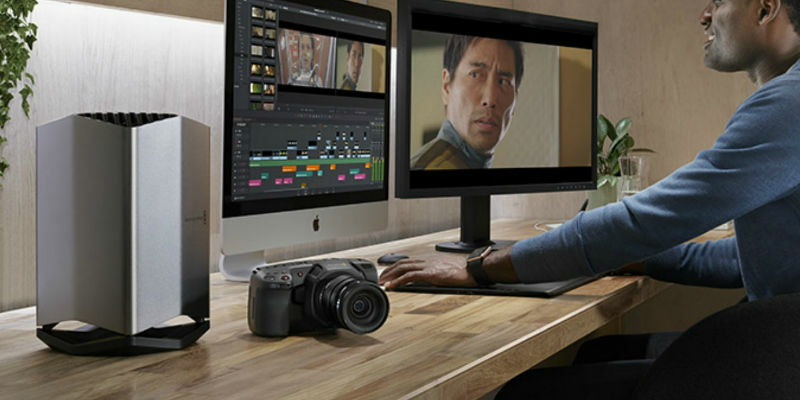 The Blackmagic eGPU Pro is impressively fast with 10.5 teraflops of power. When you plug it into your 13-inch MacBook Pro, it can give you speeds up to 22x faster for programs such as DaVinci Resolve. The iconic MacBook charger is as clunky as it is cumbersome, even though its size has gone down in recent years. 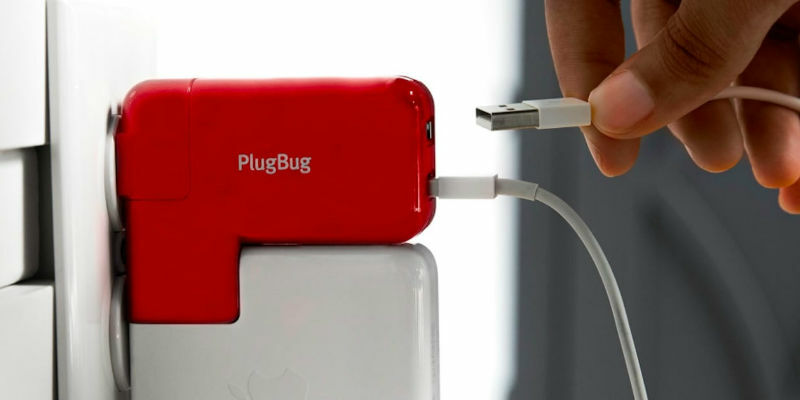 The PlugBug Duo makes use of the adapter even more by adding two USB ports so you can charge all your from a single source. Designed exclusively for your MacBook, this massive 27-inch display has a truly impressive 5K resolution and a P3 wide color gamut. But, the UltraFine 5K is more than just visuals. 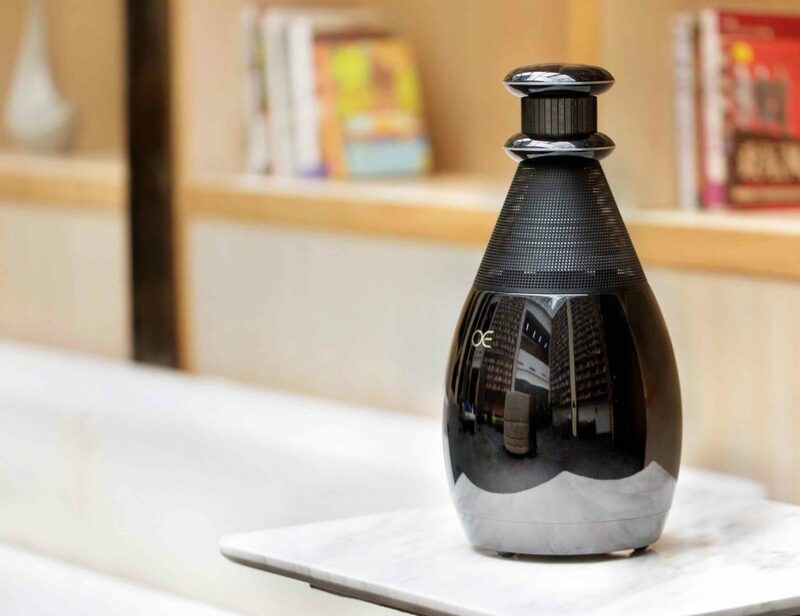 It also includes built-in stereo speakers, a camera, and a microphone to make it an all-in-one powerhouse for your workflow. Now you can keep your workspace tidy yet work efficiently with the Satechi Vertical Stand. Keeping your MacBook upright, it also elevates your laptop off the surface of your desk for extra safety. And, if you upgrade your laptop, you can use the knob to adjust the width of the stand. While your MacBook may be practical for your on-the-go working, keeping it elevating will certainly help you keep better posture. 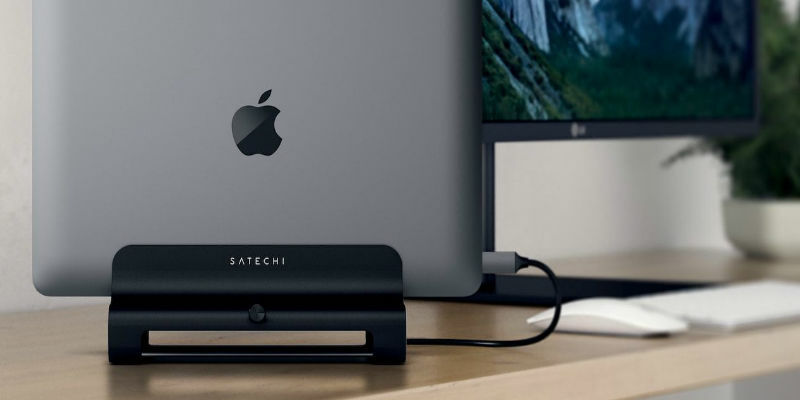 The Thunderbolt 3 Laptop Dock puts your MacBook at the perfect height but it also sports three USB 3.0 ports, two Thunderbolt 3 ports, an Ethernet port, and a DisplayPort. 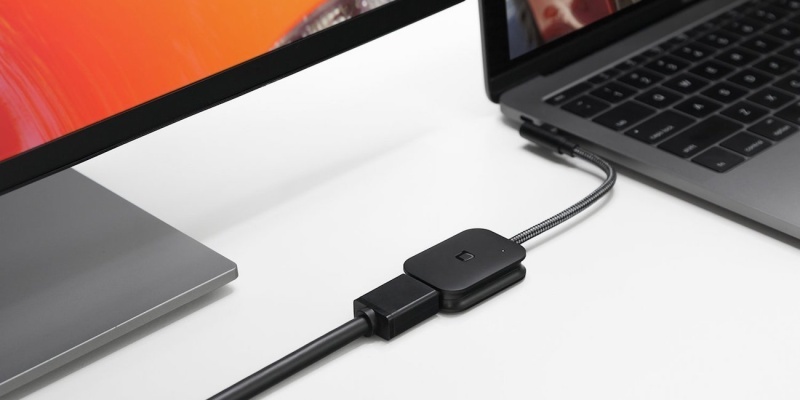 This useful adapter lets you hook up your MacBook to any HDMI screen to watch movies and give presentations. The Nonda can handle up to 4K resolution without lag, and the device is durable enough to withstand years of daily use. Effortless elegance would be the best way to describe the Sleeve Case by Harber London. The full-grain vegetable tanned leather both looks the part and provides excellent protection, with a wool lining to prevent scratches. MagSafe chargers are great while they last, but the connector is a weak spot. 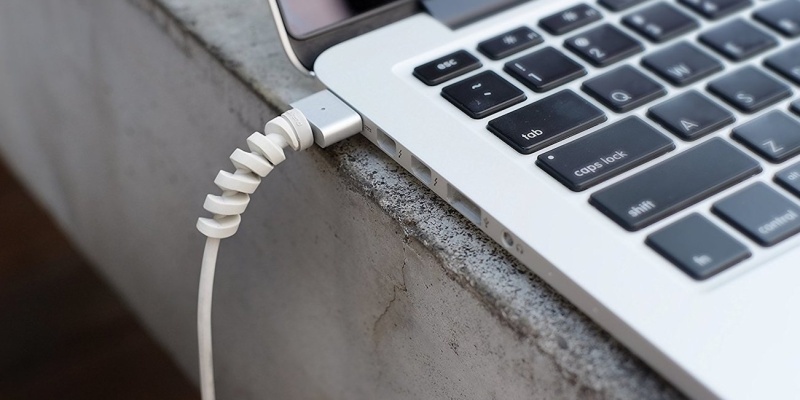 This neat little coil strengthens and protects that vulnerable area, meaning your charger should survive as long as your new MacBook Air. 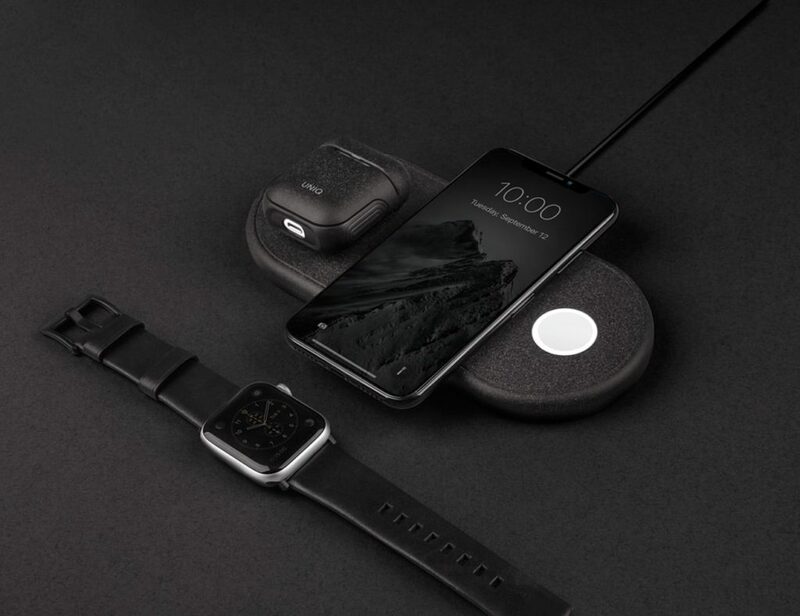 If you are a proud owner of Apple’s slimmest machine, these cool accessories should float your boat. 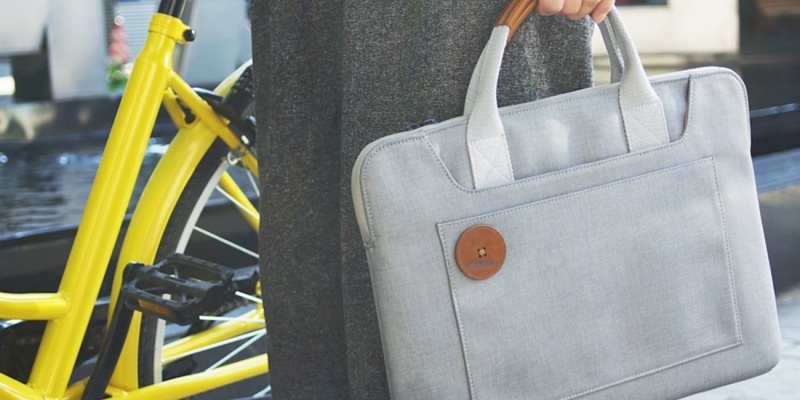 This classy laptop bag is the perfect home for your MacBook. Made from cotton fabric with a beautiful leather button, the Everyday Laptop Briefcase is lightweight yet sturdy enough for the daily commute. 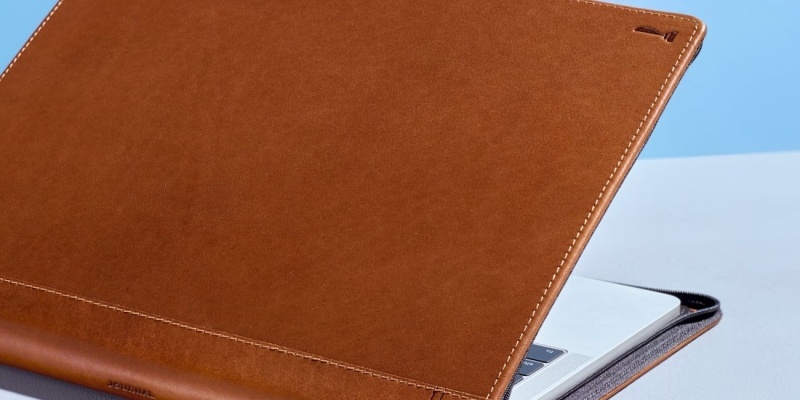 This newly released luxury case from Twelve South has been made specifically for the new MacBook Air. 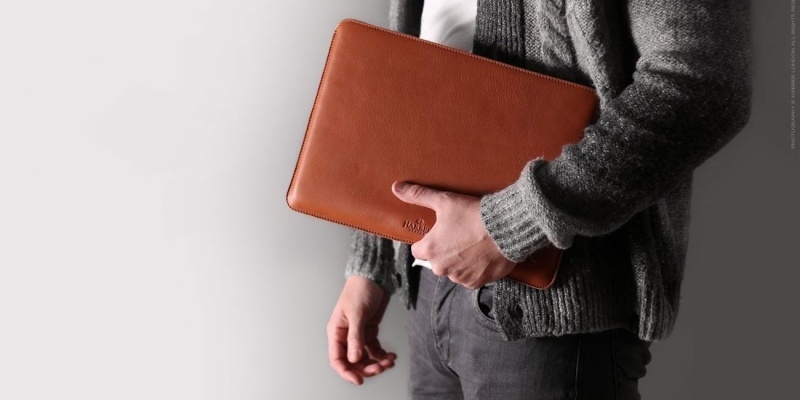 The full-grain leather looks amazing, and you can use your laptop easily without removing the case. 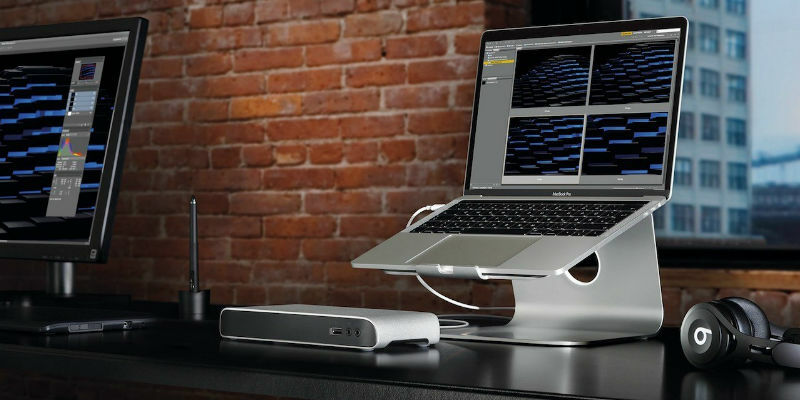 With multiple USB and HDMI inputs, ProBASE HD works as both a monitor stand and a connectivity hub. Through one USB-C cable, you can easily attach drives, monitors and other peripherals to your MacBook. Given how slim Apple’s new machine is, it makes sense to invest in an equally lightweight drive. 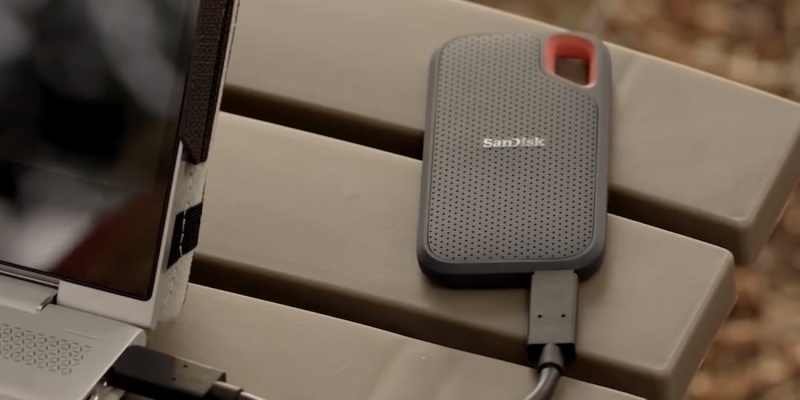 SanDisk’s rugged SSD is small enough to fit in your pocket, yet tough enough to ensure water, dust and falls. In addition, it’s super fast — you can transfer data at 550 MB/s. With 16GB of RAM and Intel graphics, the new MacBook Air is great for creatives. 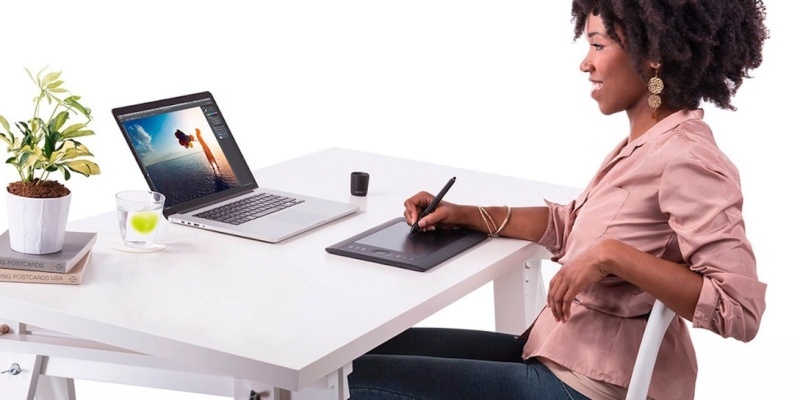 This Wacom tablet lets you design and draw with incredible precision while letting you navigate your favorite apps with multi-touch gestures. It’s early days for Apple’s new lightweight laptop, so we’re expecting many more accessories to arrive in the coming months. In the meantime, this list should keep you productive. What’s your favorite MacBook accessory? Tell us in the comments!